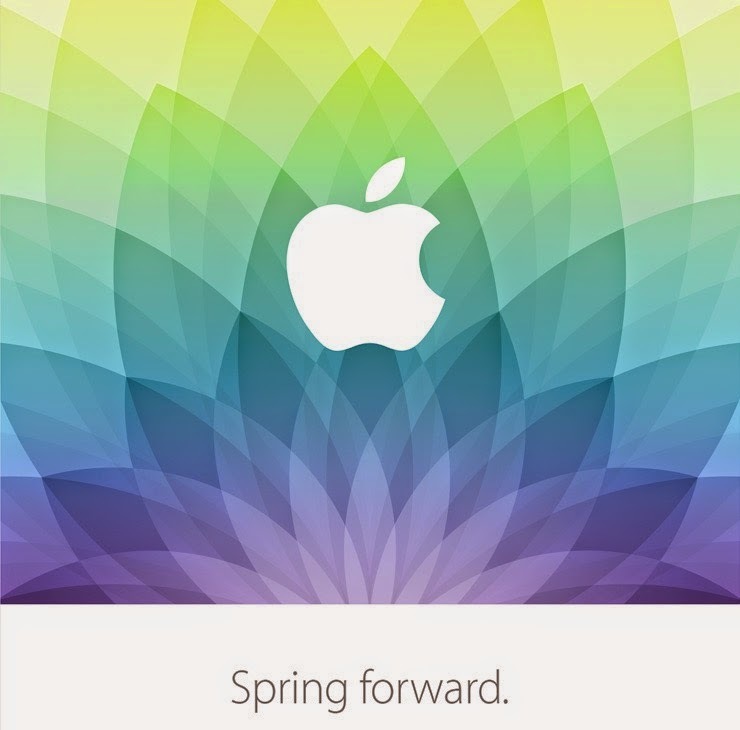 Apple has sent out press invites to a special media event on March 9, 2015. The event will be held in San Francisco at the Yerba Buena Center for the Arts, reports The Loop. It's likely that Apple will provide some additional Apple Watch details at the event, such as pricing, exact availability, and other information. In addition, the company could release its widely rumored 12-inch Retina MacBook Air. The new notebook is believed to be considerably smaller than the current 13-inch version, yet also slightly narrower than the 11-inch model. Apple is also said to be working on a larger 12.x-inch iPad Plus or Pro. The tablet is allegedly targeted at education and business. It features an upgraded processor, a thickness of about 7mm, and perhaps an optional stylus. As typical with most Apple device launches, we've already seen third party cases surface for the larger iPad. Finally, there have been rumors that Apple could introduce a Magic Mouse and Magic TrackPad with built-in Touch ID. Of course, there are many other Apple products that needing updating, for example, the AirPort Express and the Apple TV.